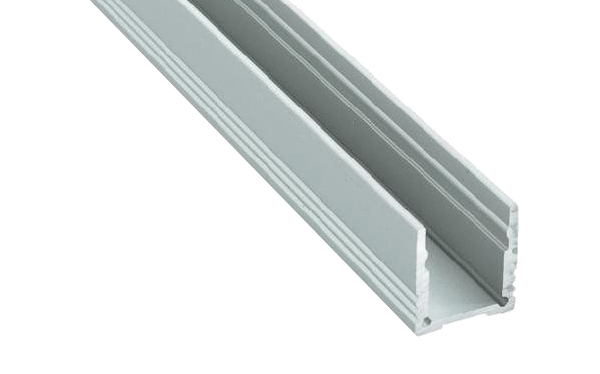 Manufactured from extruded aluminium these profiles are ideal for LED strips. 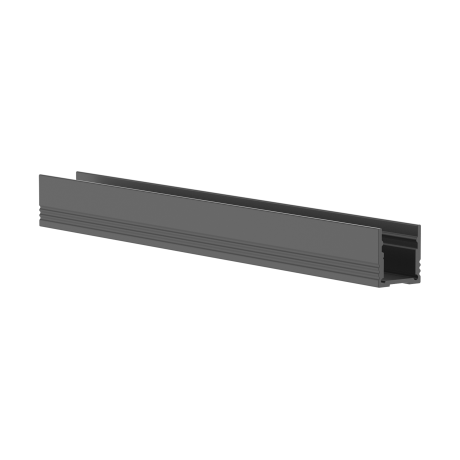 They will allow for good heat dissipation and produce straight lines for the LED lighting. With the opal cover the LEDs will produce light that is evenly distributed. In combination with transparent covers, the LEDs will be visible. Our High Res LED strips deliver the best possible results in combination with the opal covers. Available in 1m, 2m or 3m lengths or made available as custom lengths. 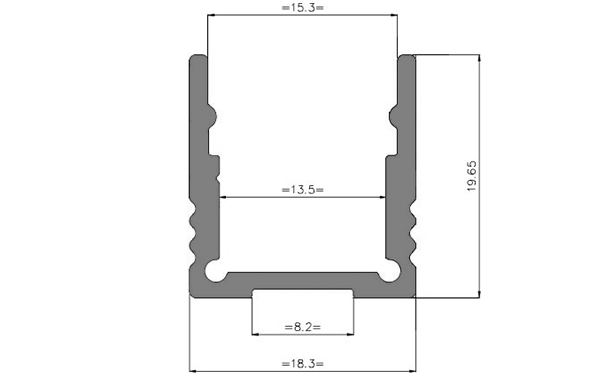 It is also possible to order ready made plug and play profiles with LEDs. Supplied as standard in aluminium finish but RAL colours can be created for your projects. They can be produced waterproof too. Mounting clips and opal or clear covers are available. For customised orders we ask you to contact our office. The profile is now available in black as a standard.